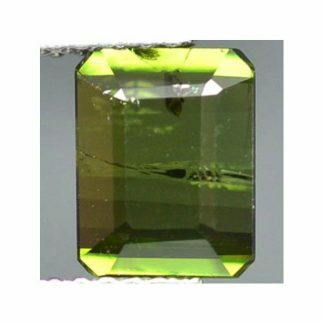 This is a natural green Tourmaline loose gemstone, with an intense olive green color, this sparkling tourmaline gemstone was earth mined in Tanzania, present an attractive light green color hue with strong saturation and medium tone, this green colored tourmaline gemstone present good clarity with minor inclusions and is faceted in an elegant scissor octagonal faceted cut that make it really adorable. 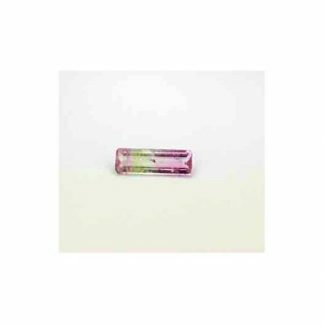 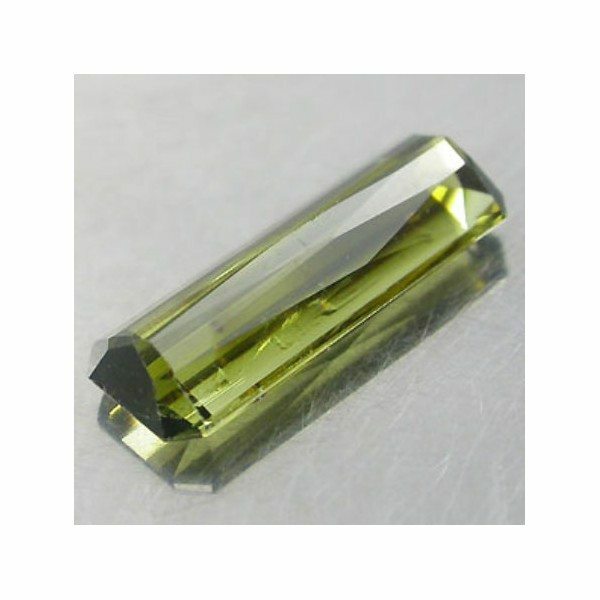 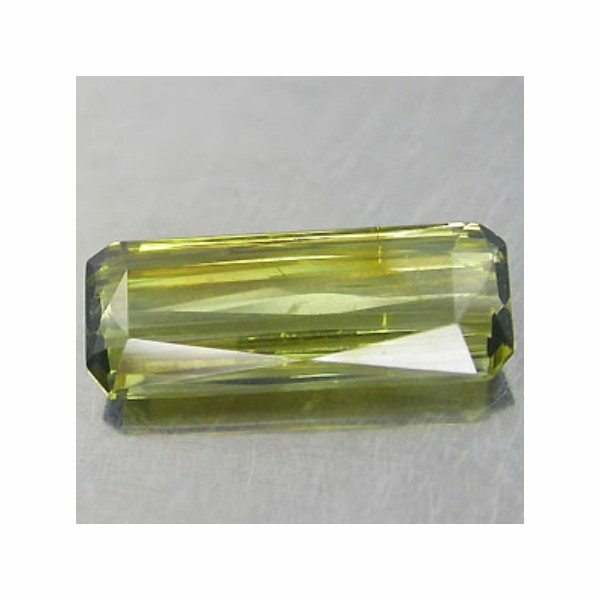 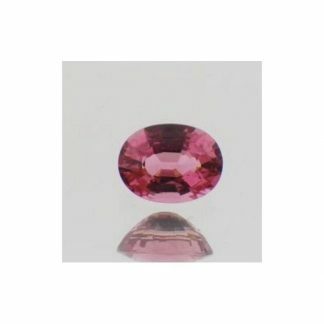 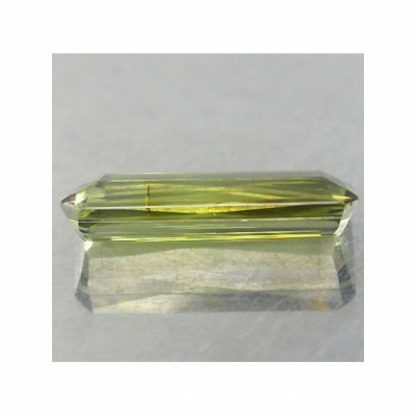 Tourmaline is considered a medium durable gemstone duo to its hardness of 7 on the Mohs hardness mineral scale can be easily used i njewelry to create original and elegant jewels like rings or bracelet. Tourmaline is considered a detoxication stone and a talisman which can protect you from negativity and bring you positive energy. 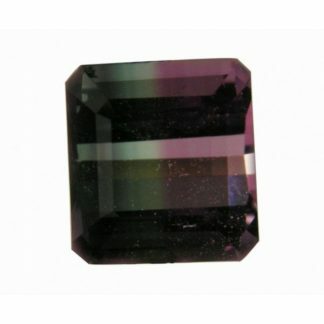 Dimensions: 12.0 x 4.6 x 2.8 mm.